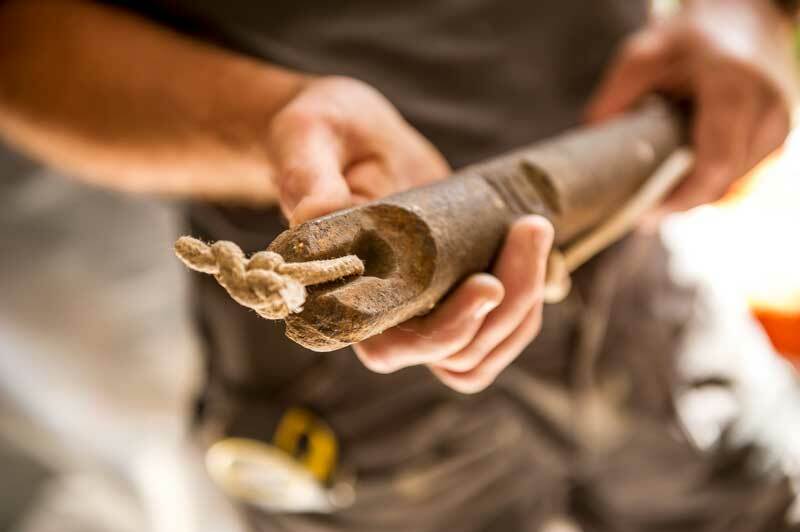 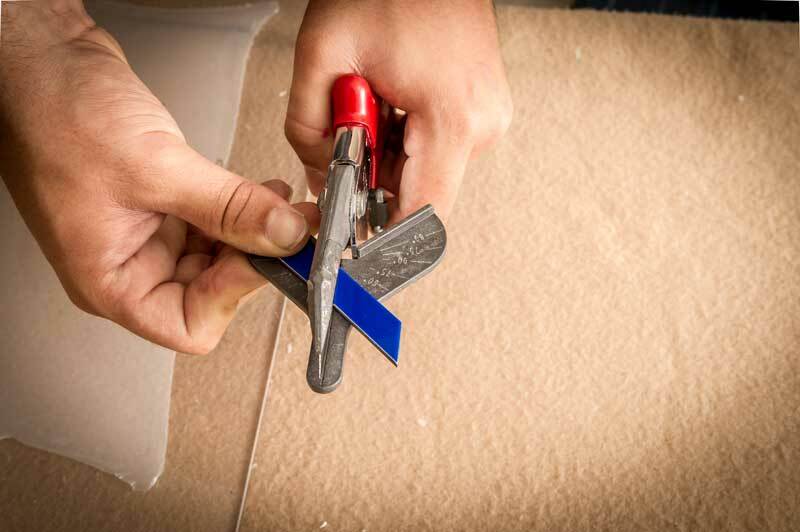 Our team of craftspeople have many years’ experience in carpentry, restoration and the marine industry. 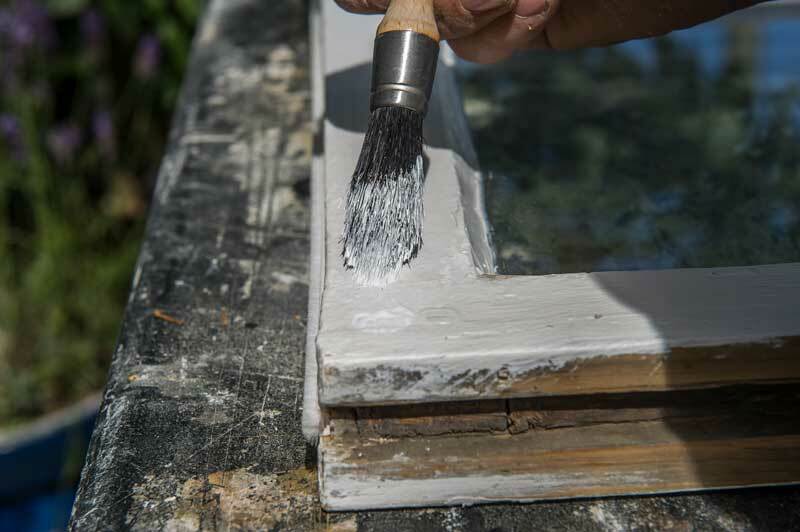 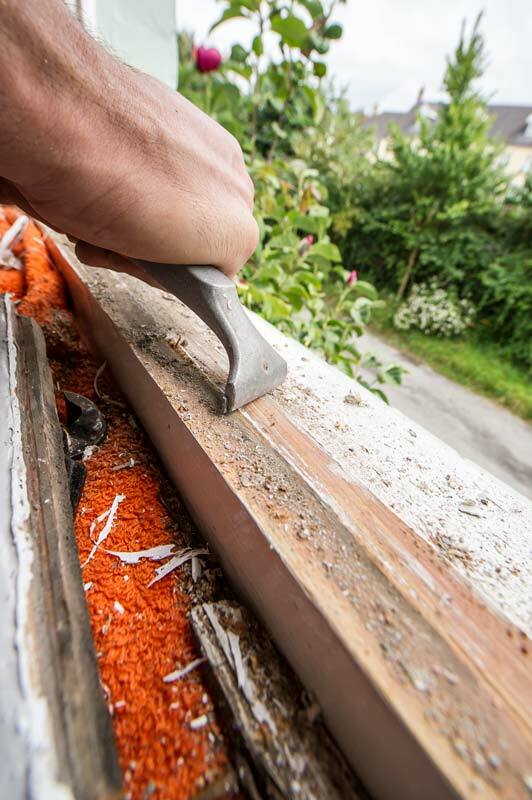 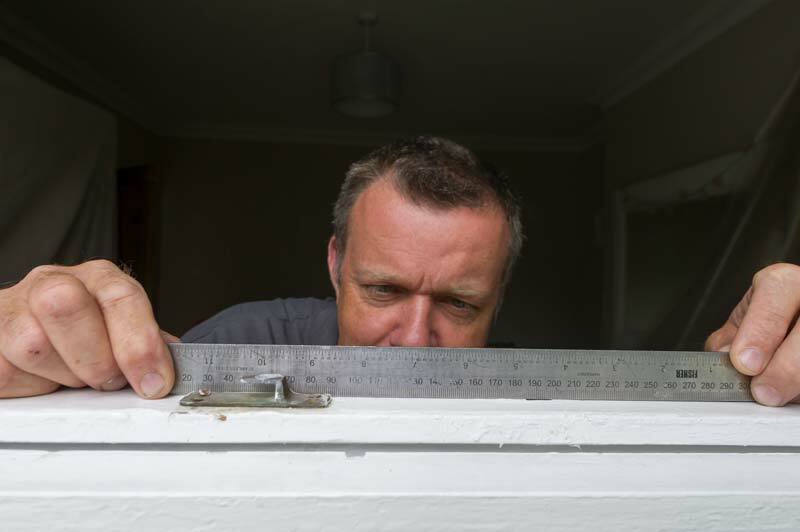 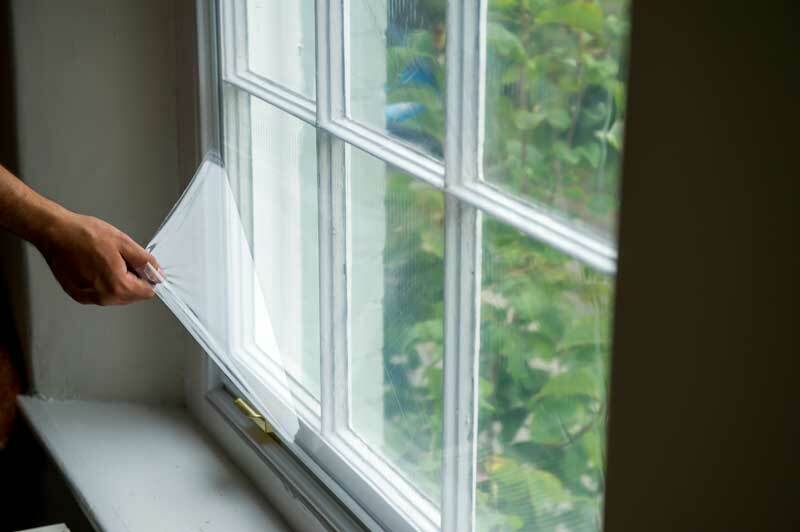 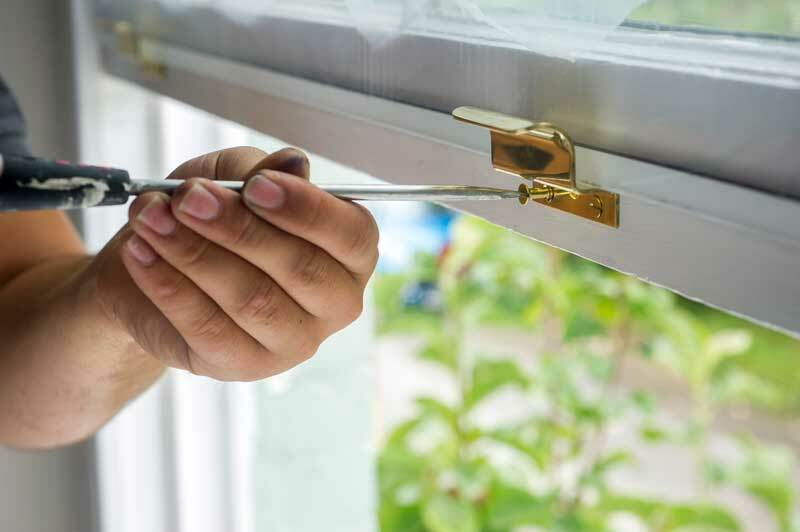 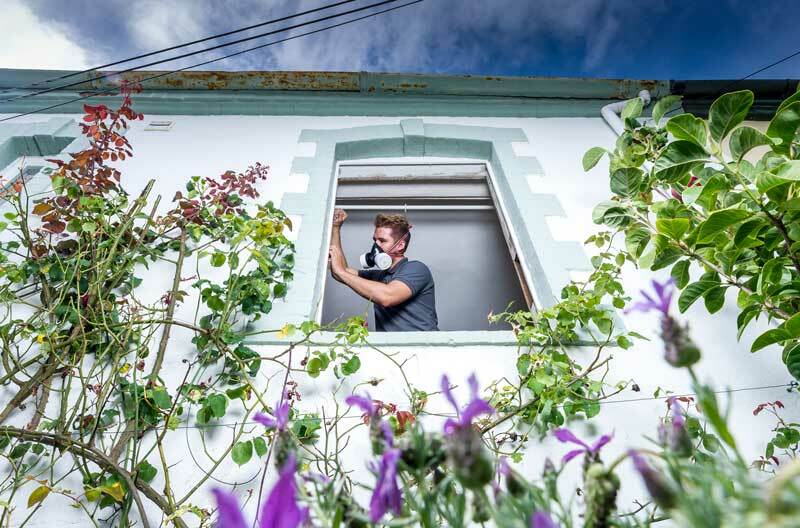 Although based in Devon, they’ll travel to your location to fit secondary glazing to your original period windows, restore or even replace those windows if necessary, and also install sheep’s wool loft insulation and sloping ceiling insulation to help keep your lovely old home warmer in winter. 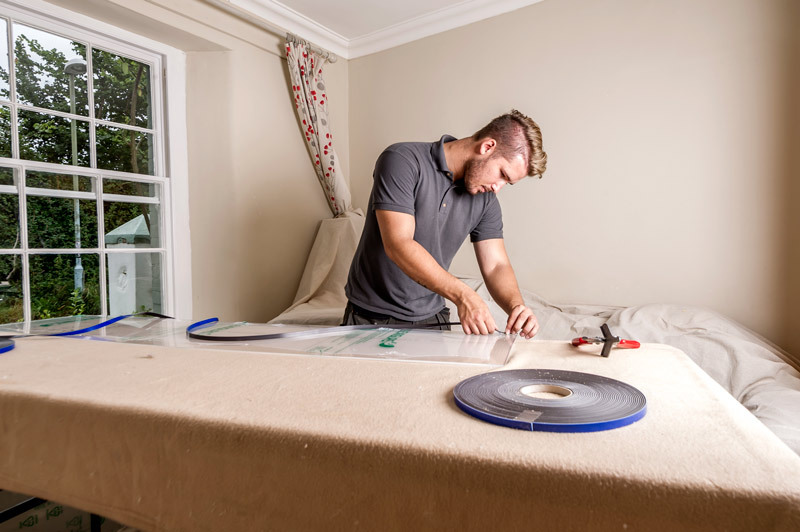 We pride ourselves on exceptional levels of service (see what our clients say about us) and go out of our way to make sure your experience is a great one – including using dust sheets extensively and cleaning up thoroughly at the end of the job. 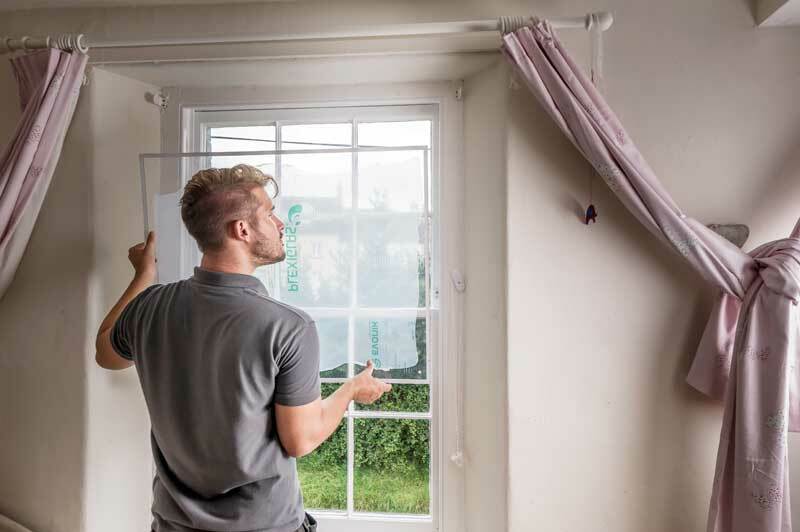 We won’t leave until your are absolutely happy, and you’ll also get a follow up call for feedback and to check that everything is still as you would expect. 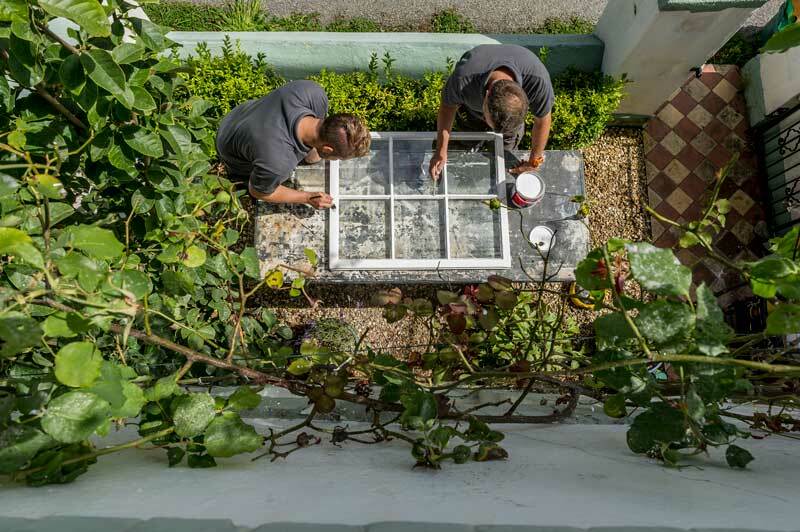 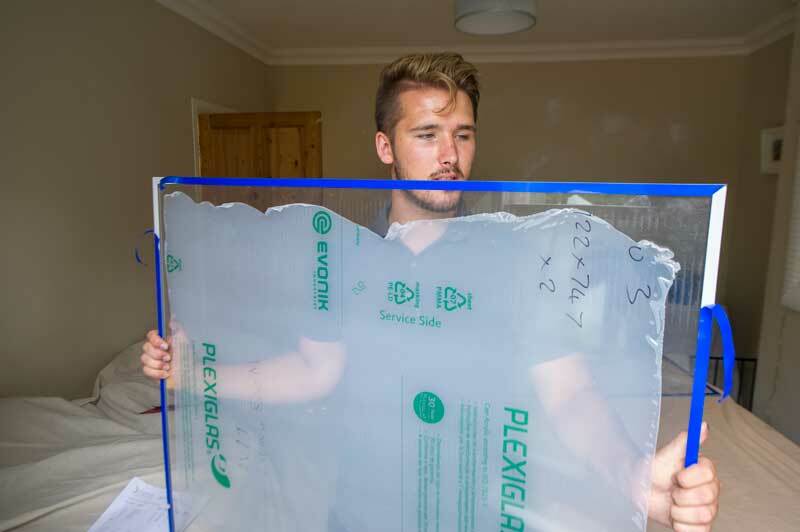 Some of our clients have found the team so easygoing and pleasant that they’ve invited them to stay at the property when they returned at a later date to secondary glaze other windows. 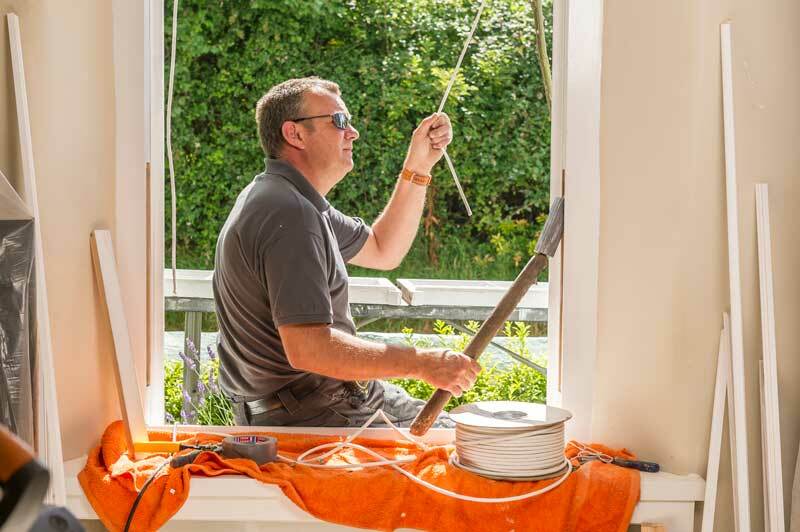 Read some case studies of recent work we’ve done.